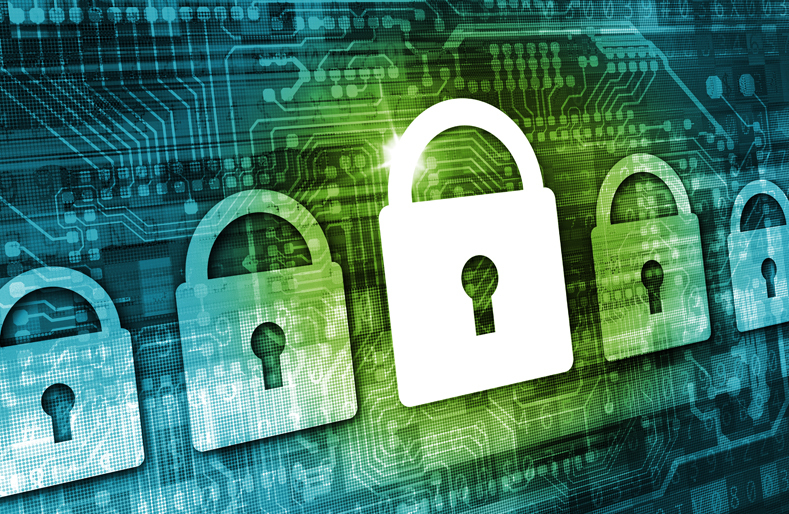 HomeArchive by Category "Company News"
Read more Tech Day Success! 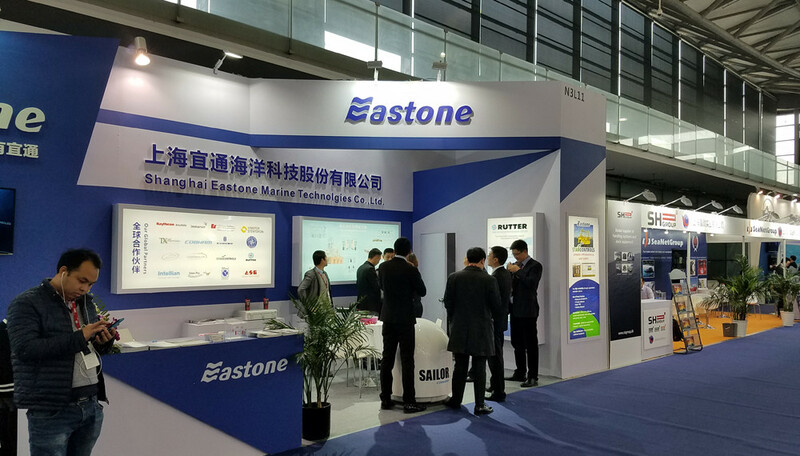 December 5-8, 2017 (Shanghai) – Star Controls join Easton International at the Marintec China convention (http://www.marintecchina.com/en-us/ ). Star Controls has been awarded by the City of Tampa for the SCADA Upgrade project.